The PureStar 1000 is a sealed, true HEPA air purifier with the ability to filter an average size room (10x10) with 7 air changes per hour. This means that the entire room can get a breath of fresh air approximately every 10 minutes. 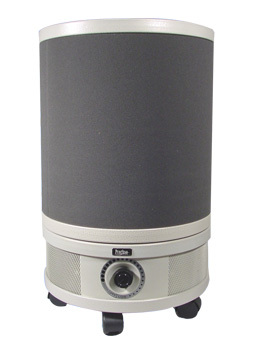 True HEPA filtration is recommended by doctors and is used by hospitals, research labs and computer clean rooms. 12.5" high, 10" diameter, 6 lbs. Long Lasing - Run tested 50,000 hrs. The PureStar 2000 is a sealed, true HEPA air purifier with the ability to change the air in a 2,000 square foot area 16 times a day allowing for clean, fresh air in the whole house not just one room. 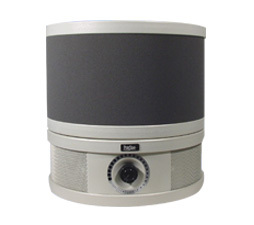 True HEPA filtration is recommended by doctors and is used by hospitals, research labs and computer clean rooms. Long Lasting - Run tested 50,000 hrs. 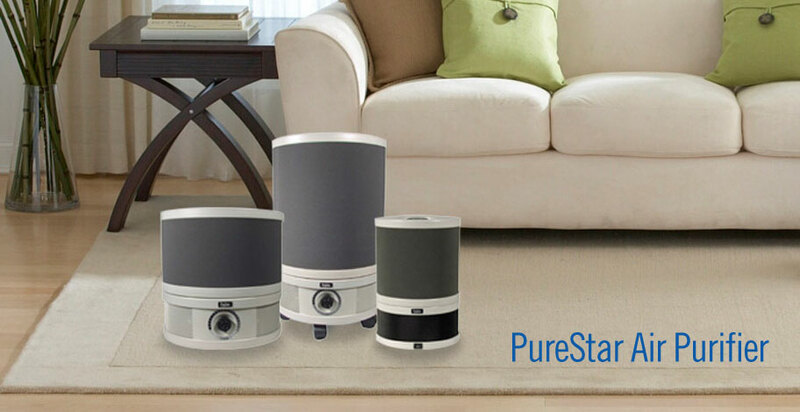 The PureStar 3000 is a true HEPA air purifier with the ability to change the air in a 3,000 square foot area 14 times a day allowing for clean, fresh air in the whole house not just one room. This model comes with caster wheels for easy maneuverability. 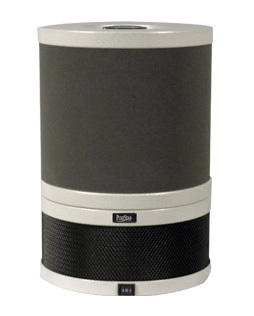 True HEPA filtration is recommended by doctors and is used by hospitals, research labs and computer clean rooms.